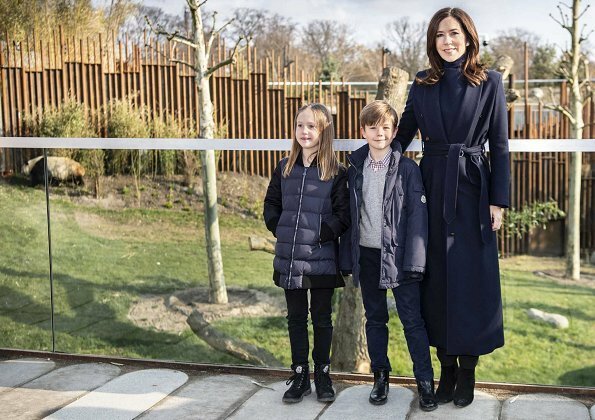 On April 11, 2019, Crown Princess Mary attended the opening of Copenhagen Zoo. 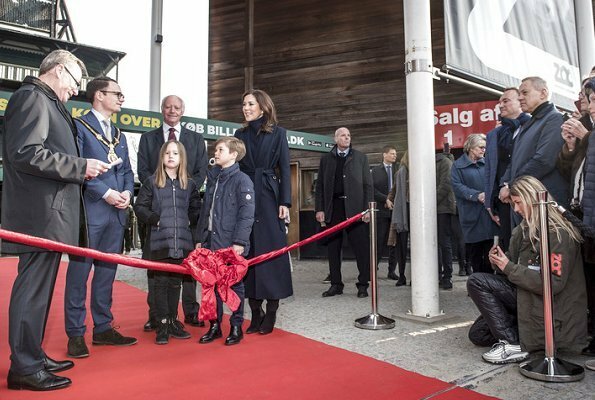 Princess Josephine and Prince Vincent attended the opening too. 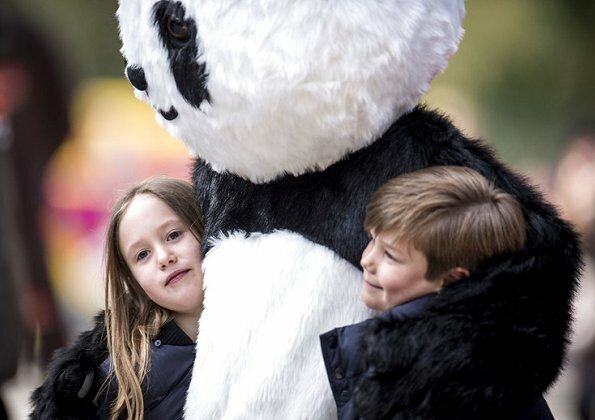 The first public showing of Copenhagen Zoo's new pandas took place during the opening. 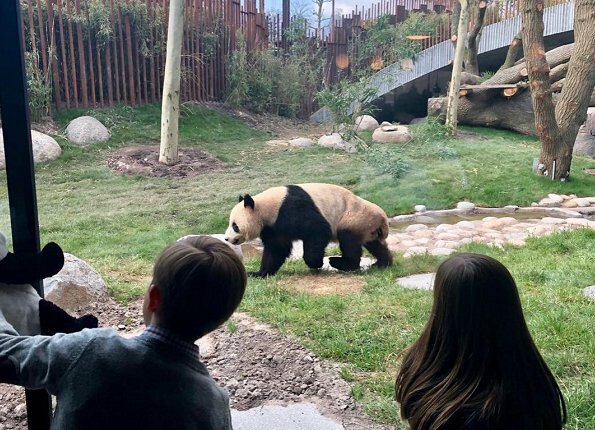 The two pandas named Xing Er and Mao Sun arrived at Copenhagen Zoo on April 4 and was brought from Chengdu Panda Base in China. 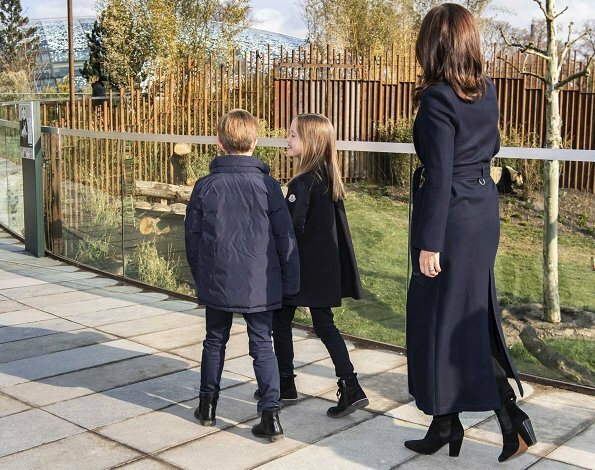 The pandas moved into a 1300 square meter plant in the middle section of the zoo. 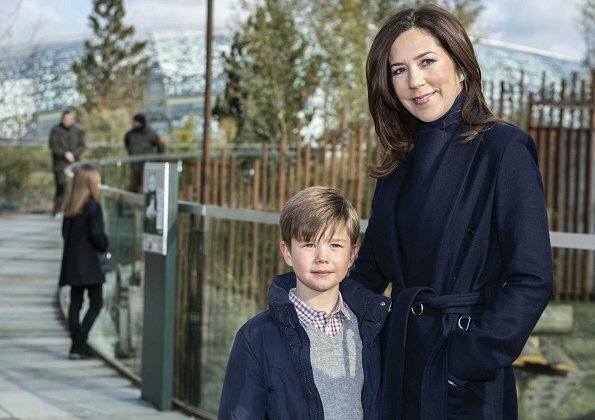 Crown Princess Mary is the protector of Copenhagen Zoo. 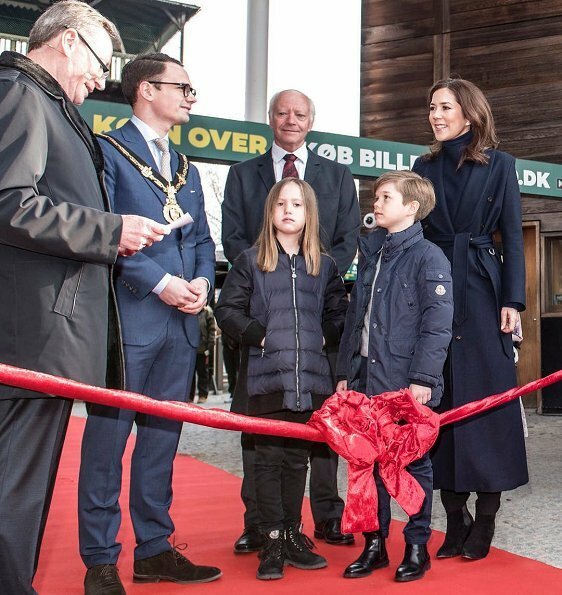 She took over that new capacity from the late Prince Henrik. What a nice outing with the Twins. 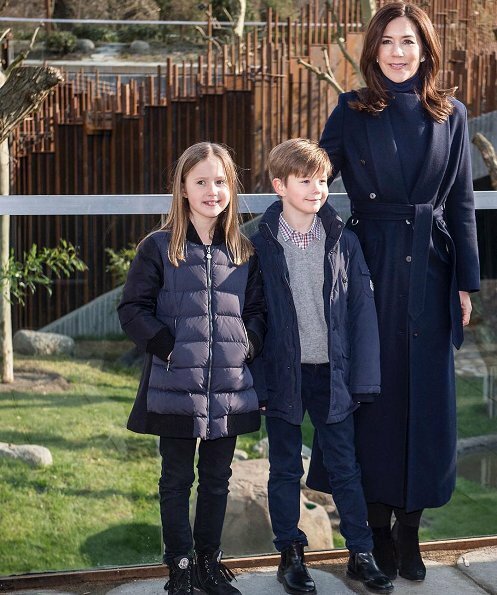 All three look nice, do like Mary's coat and boot's.No pressure for the Panda at all. Agree. Lovely twins and Panda!! Lovely to see the three of them! My word, haven't the twins grown? All of them looking wonderful. 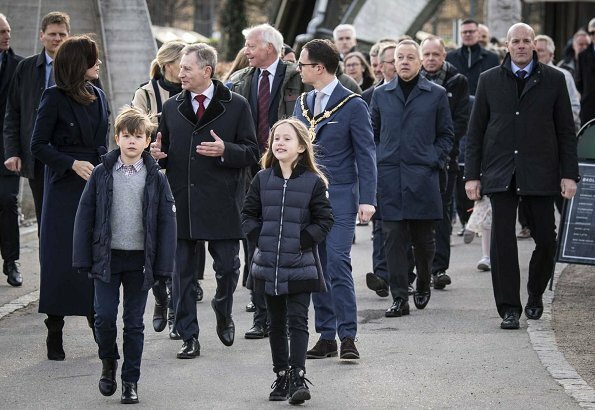 The children look as though they are enjoying themselves;they need bright jumpers and jackets ,the dark colours are a little depressing not happy. I love the look on the Pandas face in the 2nd to last photo. 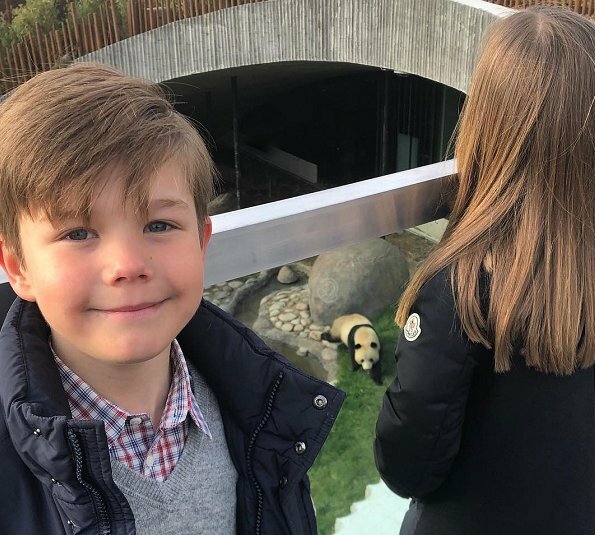 If the Pandas are anything like the one's in Australia no luck having babies;but they are worth a visit as they are so cute. 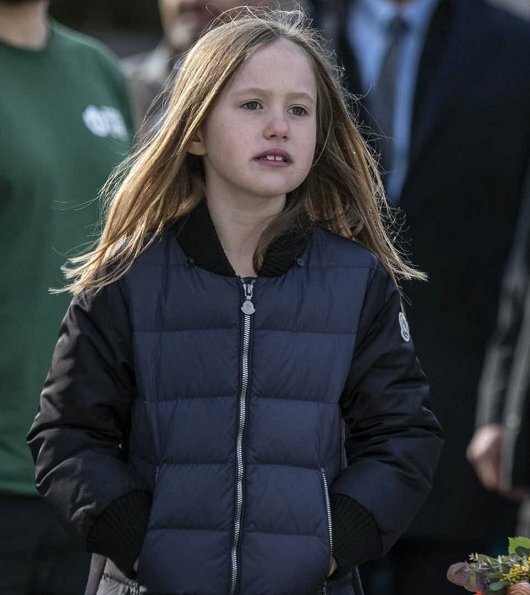 I like CP Mary's pale blue coat yesterday better, this one too long, black and boring! The pandas are only for rent, China owns all the pandas in the world and rents the pandas to Copenhagen ZOO for $ 1 million per year. Actually there are two pandas in the world not owned by China. They are in Mexico and were born to pandas given to Mexico in the 1970s before China's rule in 1984. 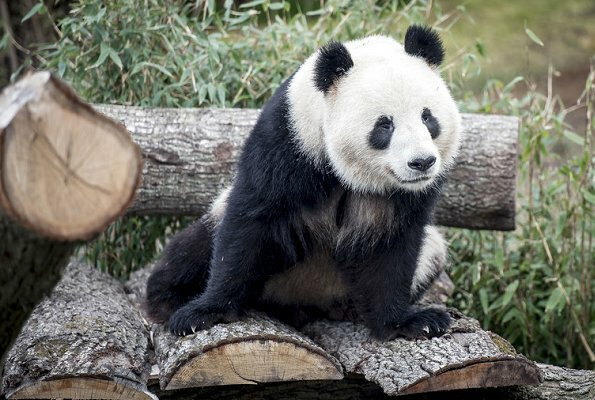 Xin Xin and Shuan Shuan are the only pandas in the world not owned by China, with Shuan Shuan being the oldest panda alive today. Models should look good but I'd say that this coat looks much, much better on Mary than on model! Very lovely and elegant look from Mary. 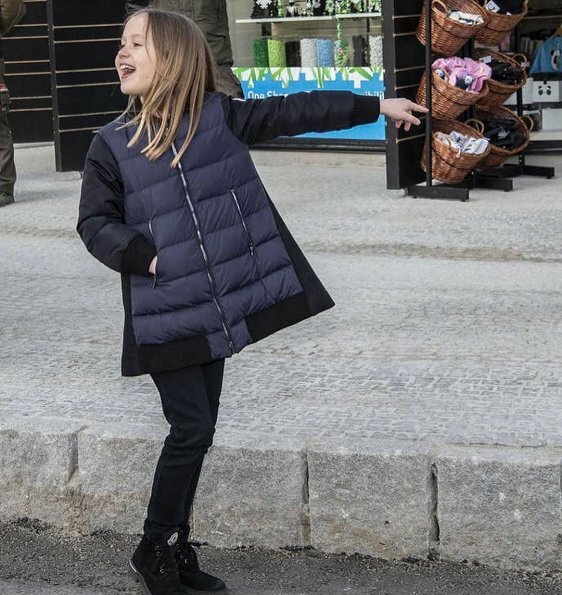 Good to see she took Josephine and Vincent with her. Hope they had interesting and fun day in the zoo. 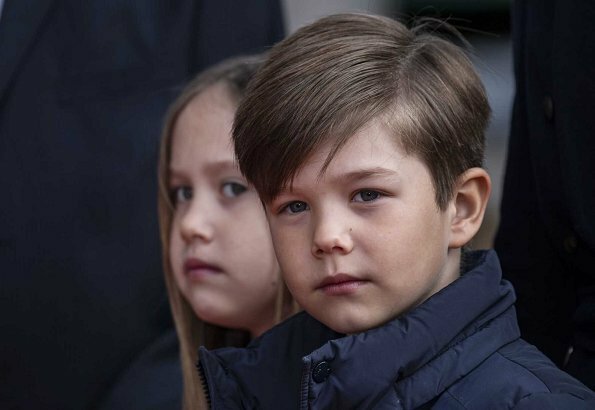 Vincent will be a very handsome young man! Vincent is such a handsome boy! And always so content and well behaving. Mary seems very proud of both! Fashionwise, I wish they had opted for some colour, especially Josephine! And for a scarf, seems to be chilly. She looks chic as hell. 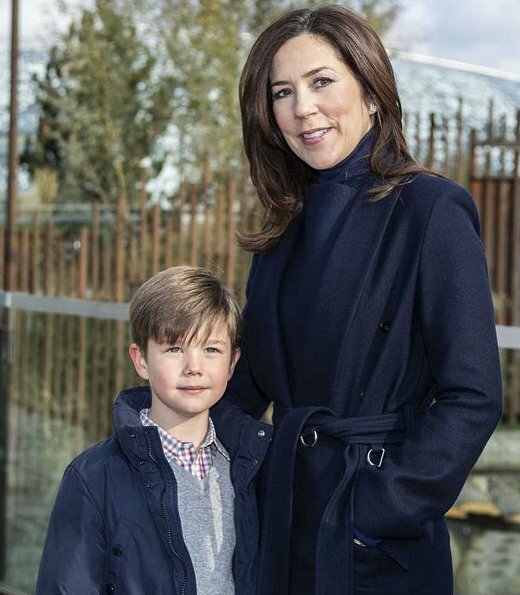 Gets the award for best taking your kids to the zoo outfit. 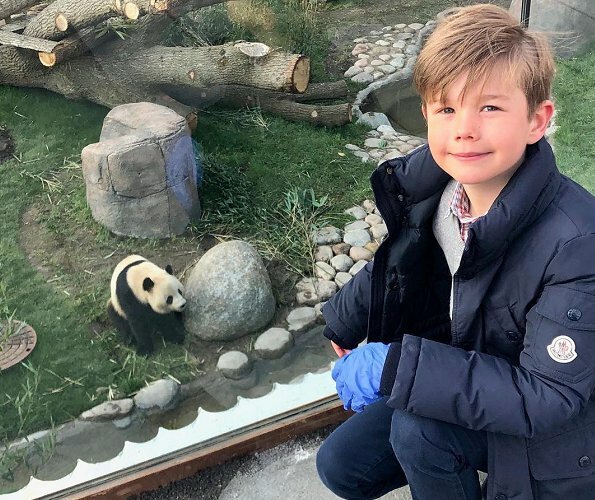 Well,visiting zoo is not that good publicity when all smart people with empathy for animals know that no animals enjoy their lifes in small area and in prison.China is taking care of Pandas but what about doing the same whit dogs who are skinned alive?